Maintenance free living and convenient Cornerstone location! Main floor living with extra space upstairs, walk into open floor living room, dining and kitchen with granite countertops stainless steel appliances and plenty of storage, laundry room, half bath and your master suite complete the main floor. Upstairs you have two nice size bedrooms, full bath, a den/entertainment area and an office, off the office is walk in attic space great for storage over the garage. Enjoy parking in your one car garage and outside enjoy entertaining on your private concrete patio area. 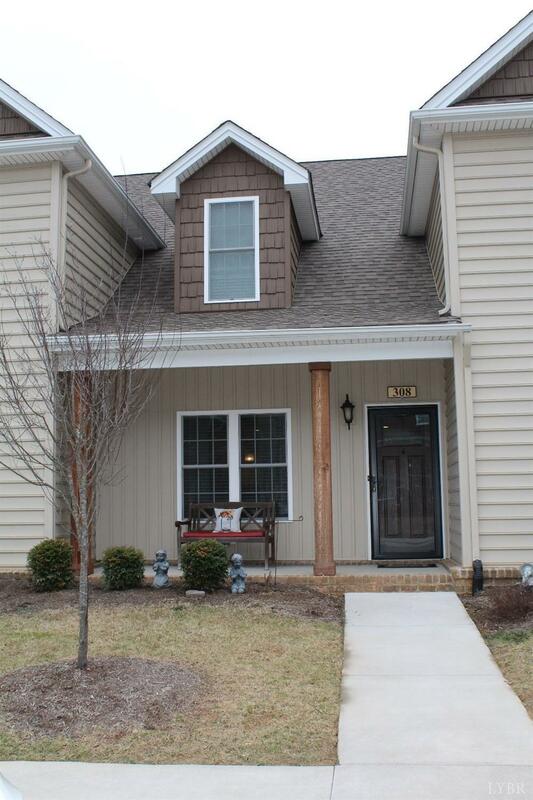 Come take a look at this great townhome today!